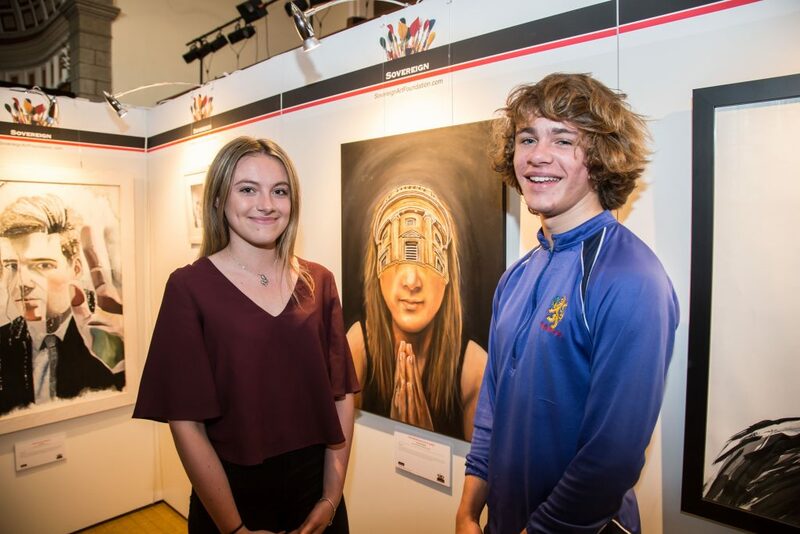 The Sovereign Art Foundation Students Prize was established in Guernsey in 2015 and seeks to recognise and celebrate the artwork of local students aged 11-18. It bolsters fledgling artists’ careers by giving them confidence and showing them that art is valued by the community. As well as inviting schools to nominate students, the Prize also invites students aged 15-18 to independently enter a separate piece of their own artwork. This enables students to explore creative ideas that might not fit with their school coursework themes and develop these ideas over the summer holidays.